Astronomy related pictures taken over the years. 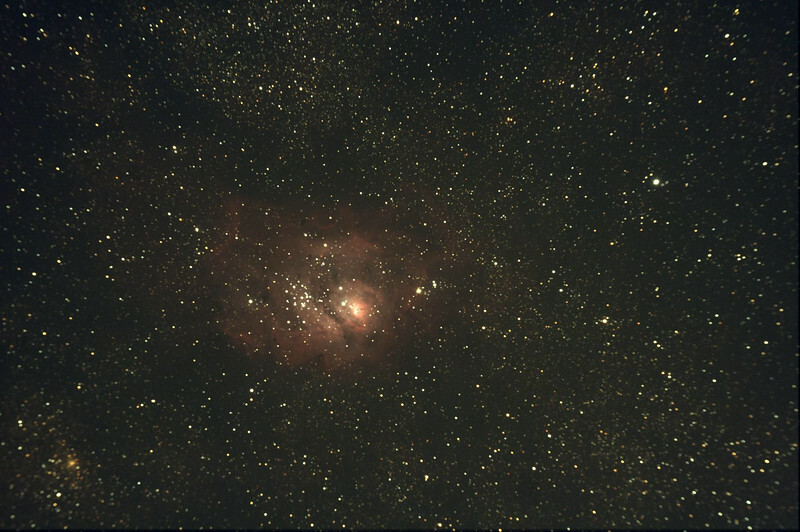 M8 is located in the constellation Sagittarius. Stack of multiple exposures taken with an Orion ED80CT and modified Canon Rebel XT.